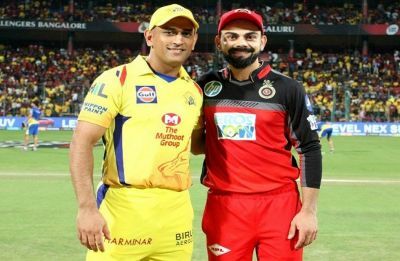 Chennai Super Kings have chosen to bowl against Royal Challengers Bangalore and MS Dhoni returns as the skipper of the three-time champions. 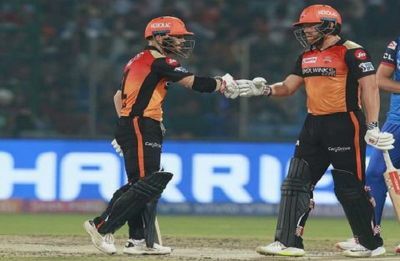 Get live cricket score and updates here. 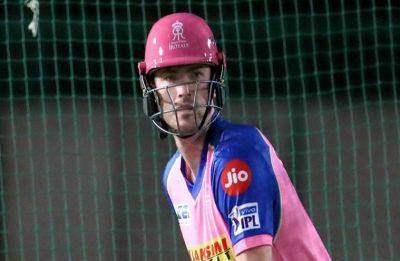 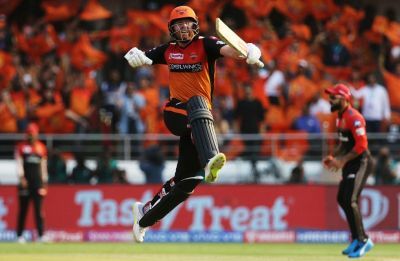 David Warner and Jonny Bairstow blasted fifties as Sunrisers Hyderabad defeated against Kolkata Knight Riders by nine wickets at Rajiv Gandhi International Stadium in Hyderabad. 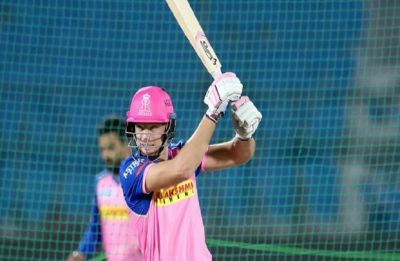 Ashton Turner has joined a list of select players who have been dismissed for four consecutive ducks in the Twenty20 format. 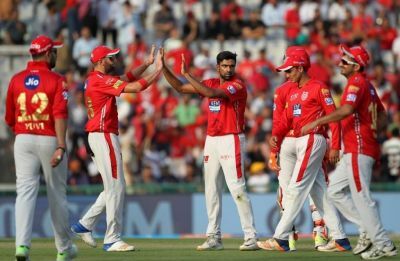 Kings XI Punjab captain Ravichandran Ashwin has been fined Rs 12 lakh for maintaining a slow-over rate during the Indian Premier League match against Delhi Capitals here. 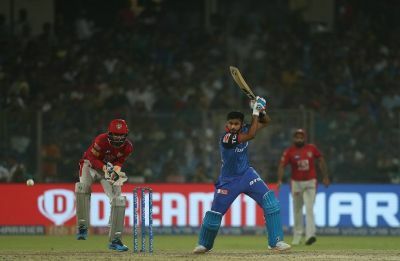 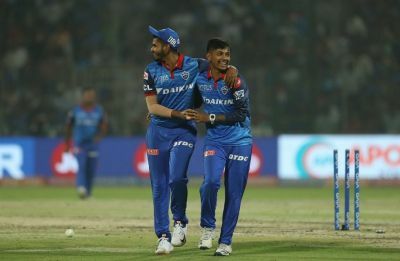 Shreyas Iyer played a captain's knock and stayed till the end to register a five-wicket win over Kings XI Punjab at Feroz Shah Kotla, Delhi. 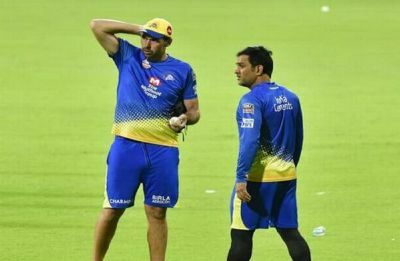 Chennai Super Kings head coach Stephen Fleming Saturday said Mahendra Singh Dhoni's absence had an impact on the team and captaincy, but his side did well in their last match. 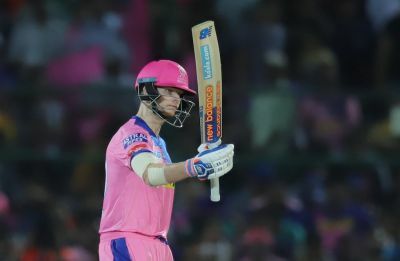 Steve Smith led the side from the front and helped his side register a 5 wicket win.